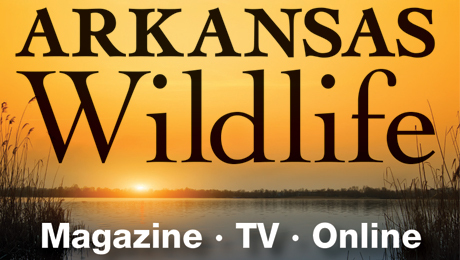 Arkansas Game and Fish Commission Wildlife Management Areas offer some of the best public hunting opportunity in the United States. 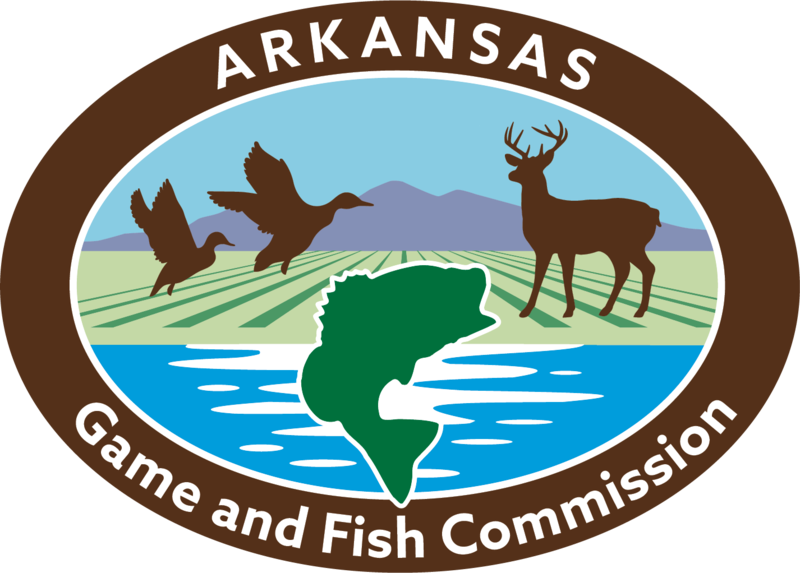 To prevent overcrowding on popular WMAs, the AGFC limits some hunting opportunities through a permit draw system. Lowering hunter numbers not only regulates harvest, it offers a better hunting experience for the hunters who draw the tags. June 1 Application period begins at 8 a.m.
July 1 Application deadline at 11:59 p.m.
July 23 Leftover permits available online at 8 a.m. Applications must be submitted online by the application deadline to be eligible. Each person may submit one application for each type of permit hunt (youth deer, archery deer, muzzleloader deer, modern gun deer). Permit winners will be notified by e-mail (an e-mail address must be included with each application). Applications require a nonrefundable $5 application fee per hunt type. Successful applicants no longer have to pay for permits after the drawing. For assistance with permit application, call 1-800-364-4263. For assistance after application process is complete, call 501-223-6359.